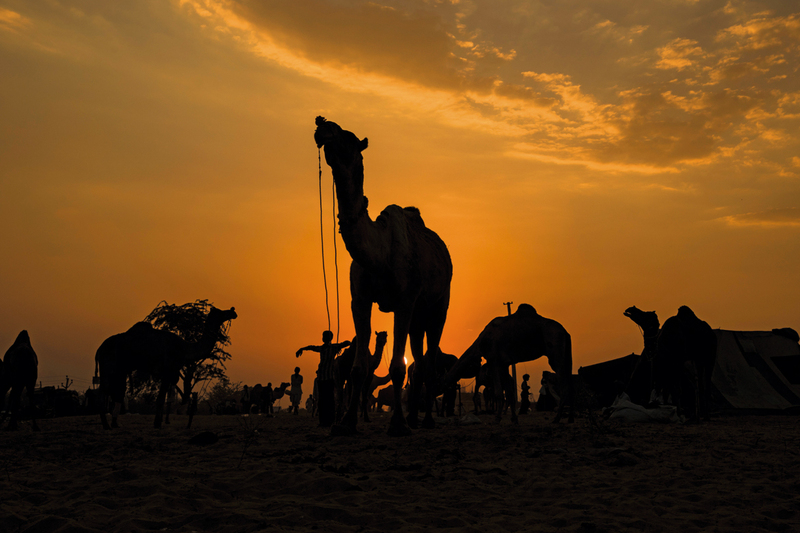 Home > See > Story > Camelicious Pushkar! 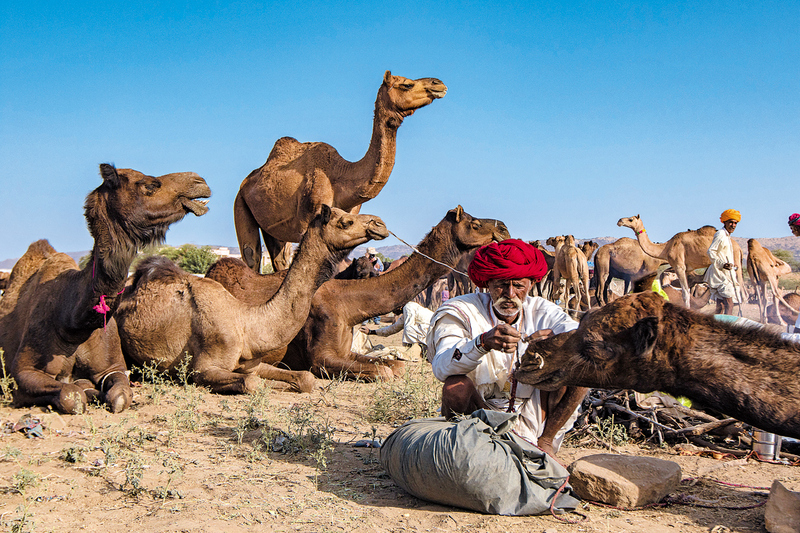 The tiny temple town of Pushkar in Rajasthan, located to the northwest of Ajmer, is one of the oldest cities in India. 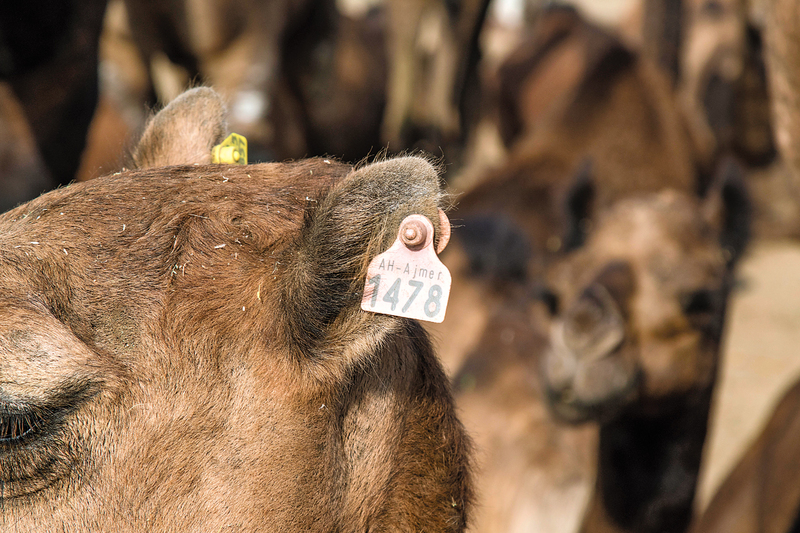 It is a sought-after destination for devotees and tourists both, as, besides its interesting mythological history and timeless architectural heritage, it also hosts the world’s largest camel fair every year for five days during the November full moon. 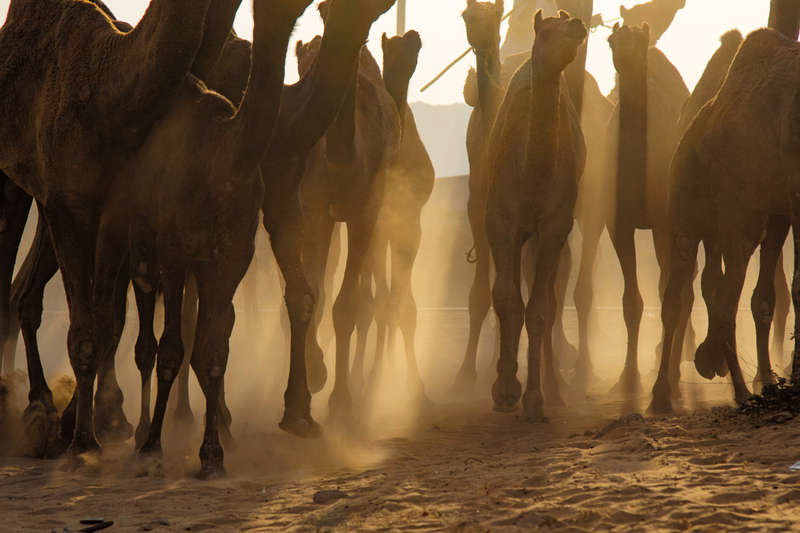 That’s when thousands of camel traders, local nomadic gypsies, hawkers selling fascinating trinkets, tourists from all over the world and, of course, photographers descend upon this holy town in large numbers. 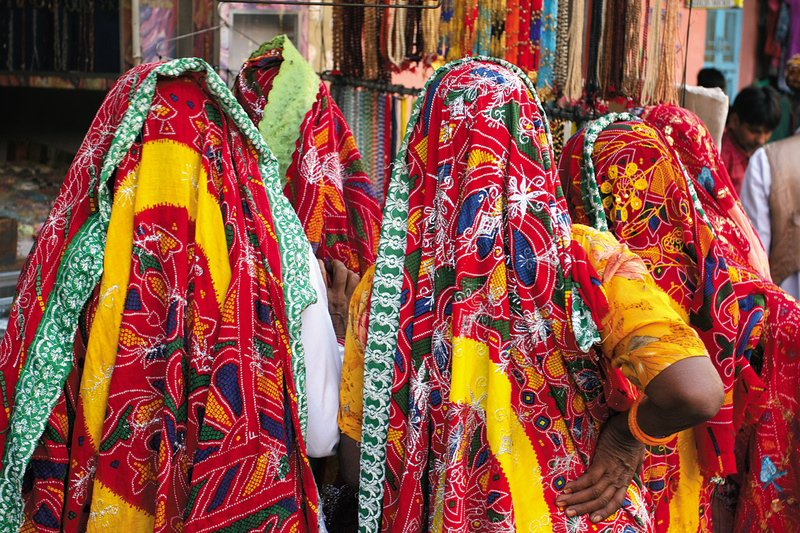 Besides camel trading, folk performances, puppet shows, camel races, handicraft shops, moustache competitions, acrobatics and other similar activities make this fair part-apocalypse, part-circus, and one of India’s most electrifying travel experiences. And, somehow, in spite of the pandemonium, the city is calming, colourful, tranquil, and timeless, all at the same time. 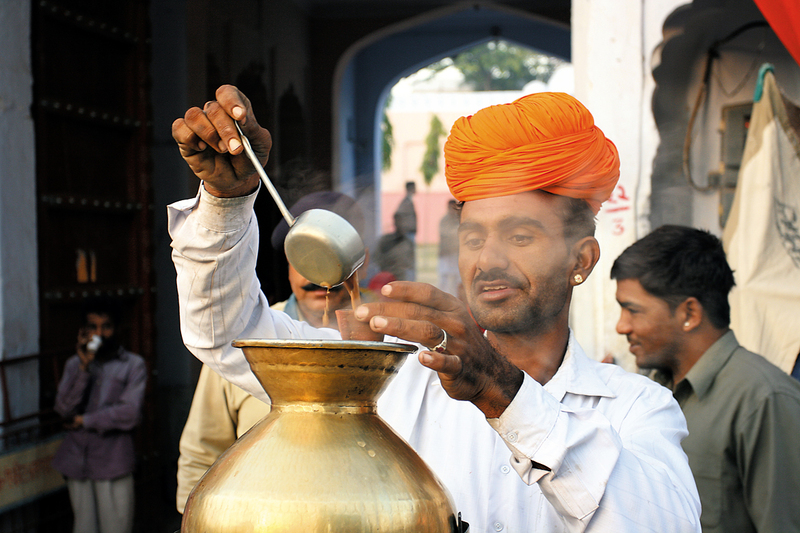 Religious rituals like bathing in the holy Pushkar Lake are important too. The lake has multiple bathing ghats, and more than 400 temples surrounding it. 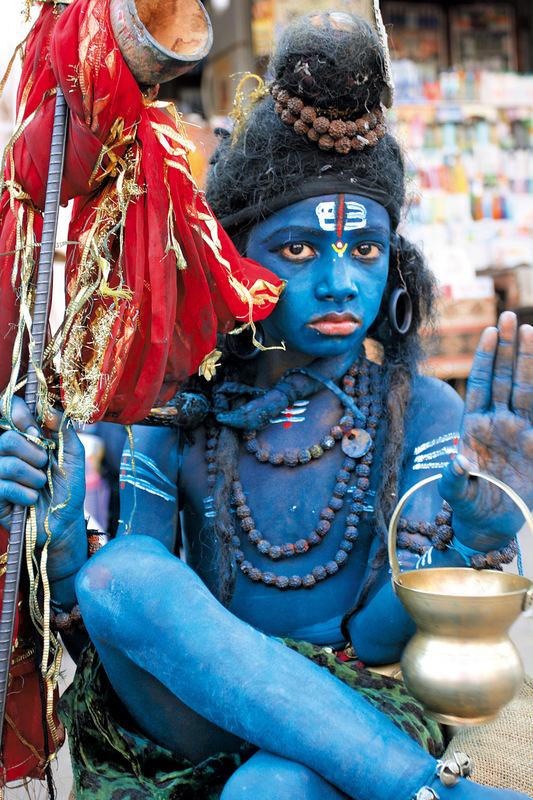 The city is also home to one of the very few temples dedicated to Lord Brahma. 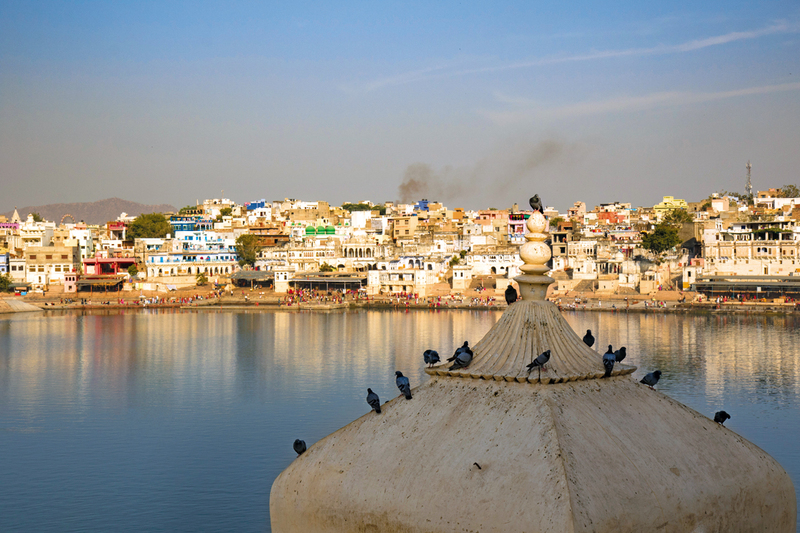 According to legend, Lord Brahma dropped a lotus to the ground here, which led to the creation of a lake, and the naming of the site after the flower, hence, Pushkar.